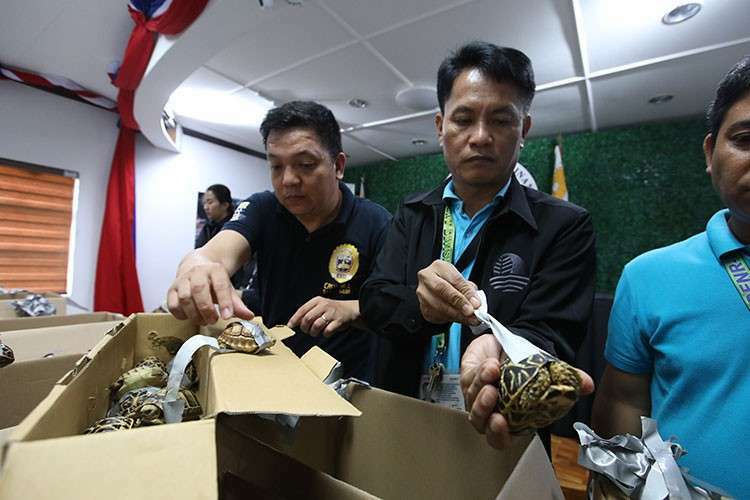 MANILA -- Authorities said Monday, March 4, that they found more than 1,500 live turtles stuffed inside luggage at the Ninoy Aquino International Airport (NAIA). 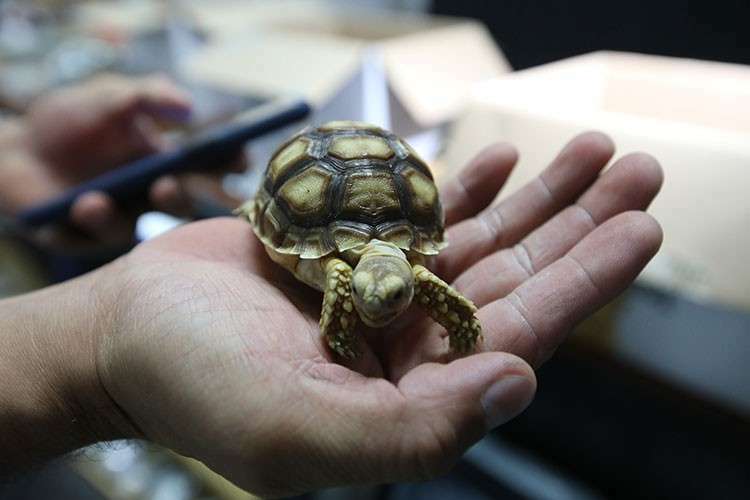 The various types of turtles were found Sunday, March 3, inside four pieces of left-behind luggage of a Filipino passenger arriving at NAIA on a Philippine Airlines flight from Hong Kong, Customs officials said in a statement. 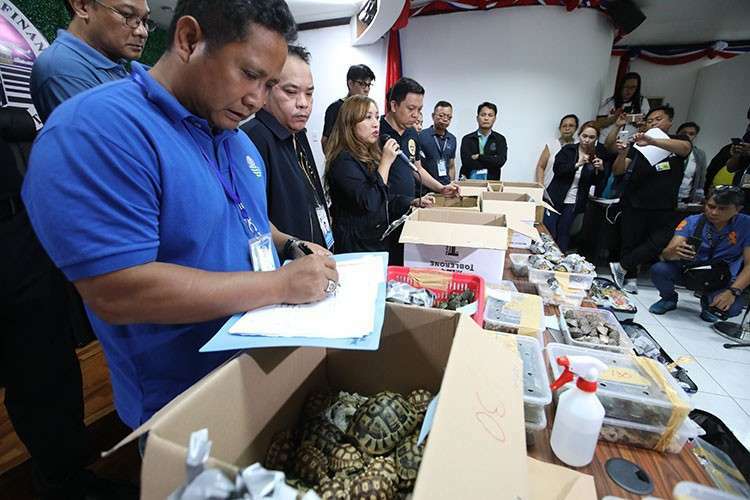 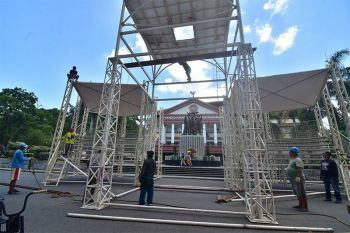 The 1,529 turtles were turned over to the Department of Environment and Natural Resources' (DENR) Wildlife Traffic Monitoring Unit, the statement said. 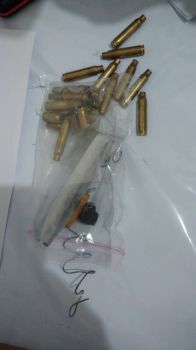 Convictions for the illegal trading of wildlife are punishable by a prison sentence of up to two years and a fine of up to P200,000 ($3,861).